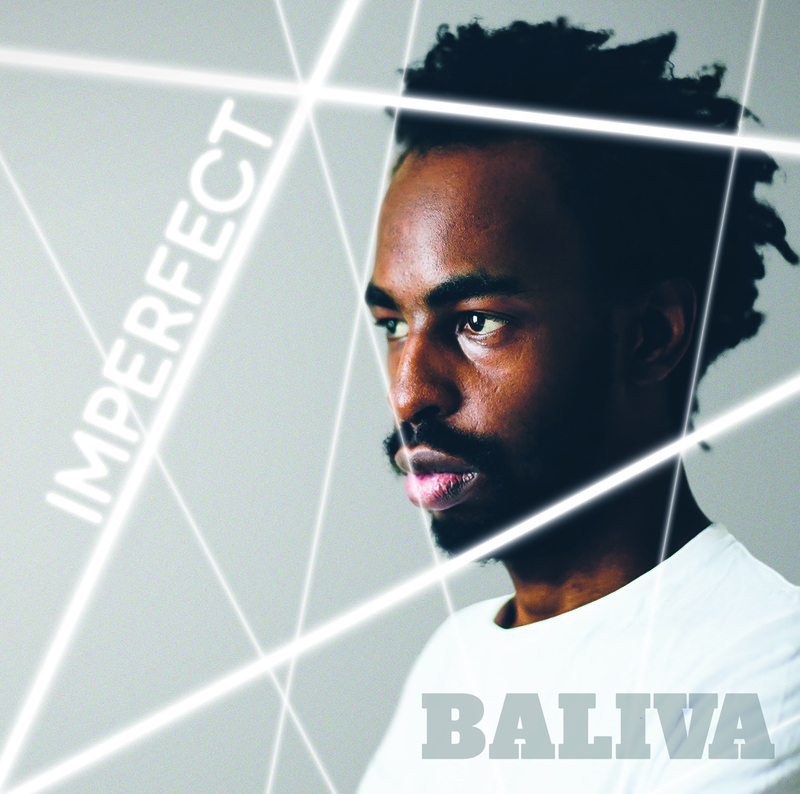 Baliva, the London rapper with over a decade of making music under his belt, is releasing his latest project today called Imperfect. This album is a bit of a departure from his previous body of work, though. Or rather,a progression. Imperfect is the album where he can be more sincere, bold and honest. Baliva has challenged himself with this album. He is talking about the issues he wants to talk about in a way that shows what God is doing in his life. It’s a thirteen track personal testimony that is an enjoyable and fun listen but also isn’t afraid to talk about taboo subjects. It reflects where he is personally as a Christian in a bid to help someone else along and thank God for what he’s currently doing. The lead single is Got To Go – a track chosen as the lead single because of how well it was received when it was performed over the summer. Baliva has spent much of the last few months road testing the album tracks and getting a feel for which tracks are the favourites. Got To Go is a favourite of mine and so it’s good to see I’m not in a minority for having the song as one of my most played. It begins with a sample from a radio weather forecast and talks about how the cold and rain (physical or metaphorical) shouldn’t deter us from getting stuff done, whether that’s life goals or ministry. Elsewhere, Baliva isn’t afraid of sharing his own personal struggle on Broken Home, a track he describes as one of his favourites on the album. He talks about his own story of being separated from his son that he fathered when he was a teenager. It’s clearly a time that still affects him today. He talks about it on Imperfect, not to air his dirty laundry, but to encourage other fathers in similar situations. The whole record Baliva is releasing today is the recognition of the fact that none of us are perfect and a bunch of things we do, or pretend to do can’t buy of salvation. Hiding our flaws to appear holy doesn’t really help anyone. For Baliva, the recorded music is a gateway to what he really loves doing, which is performing live. Whether his stage is on the street or a huge concert venue, it’s a main focus for him. Imperfect by Baliva is out now at www.balivamusic.com and will be available on digital download sites soon. Previous Post Has hip hop become the new shining light in Christian music? Next Post When will the barriers in Christian music come down?